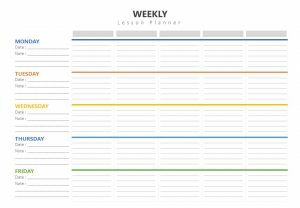 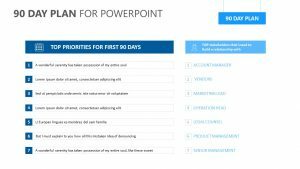 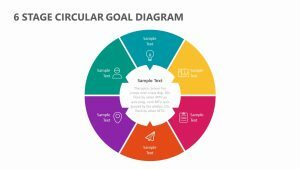 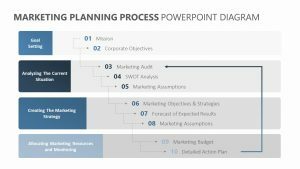 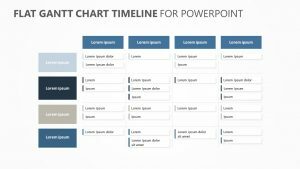 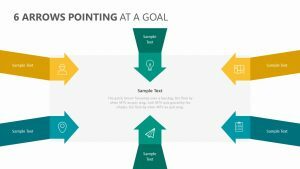 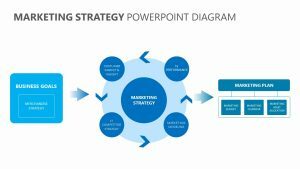 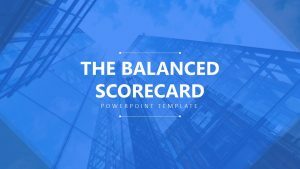 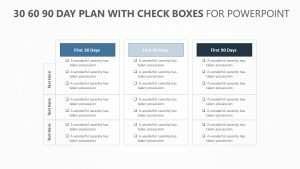 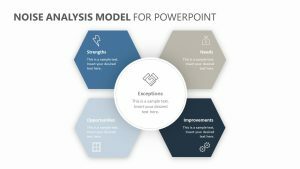 Take a look at the different goals and aspirations of your company or team in a realistic and thorough manner using this SOAR Model for PowerPoint. 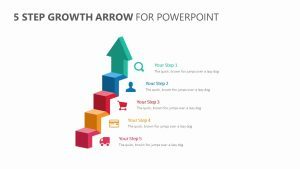 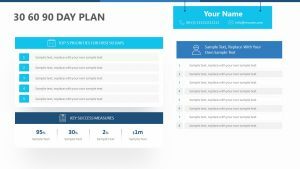 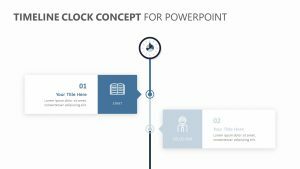 The SOAR Model for PowerPoint comes with four fully editable PowerPoint slides that feature colors and text you can change to suit your unique presentation. 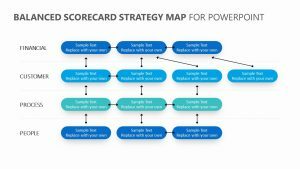 At the top, the acronym SOAR is present in four different blocks, each one labeled with their letters and the words strength, opportunities, aspiration and results in their respective locations. 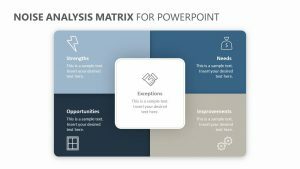 At the bottom is room for you to input explanatory text.